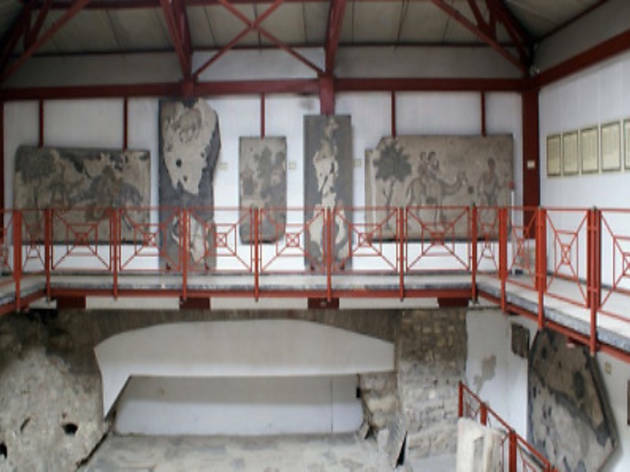 In the early 1930s, archaeologists in search of the Byzantine Imperial Palace stumbled upon what is now the Mosaic Museum. 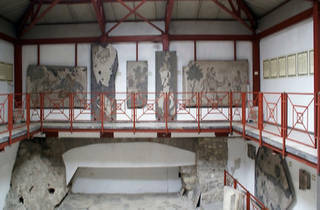 The works found here are believed to date as far back as 5th- or 6th-century Byzantium. The extensive near-intact mosaic that stretches across the floor and walls depicts the mythical and natural in a culmination of tiny, coloured stones. Although the museum is not very big, the workmanship displayed is said to be second to none.